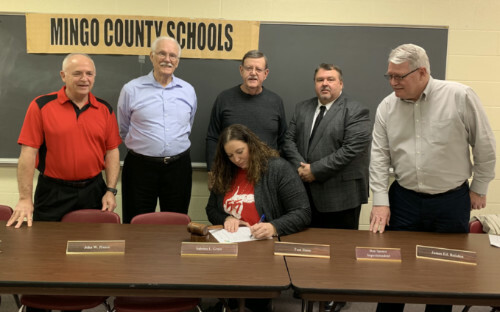 The Mingo County Board of Education signed a resolution to express their position opposing the Omnibus Education Reform Bill, at the close of their February 1, 2019 special meeting. The board's resolution indicates their support for pay increases and other parts of the legislation but notes these measures are tied to passing the bill as a whole. The resolution urges lawmakers to introduce stand-alone legislation for pay raises and to carefully consider other legislation as to whether or not it is in the best interest of students and staff and it protects the financial viability of a school district. SB451 passed in the Senate. Click here to download a PDF of the signed resolution. Click here to read about the Mingo County School Service Personnel Association's Christmas collection to benefit area foster children. 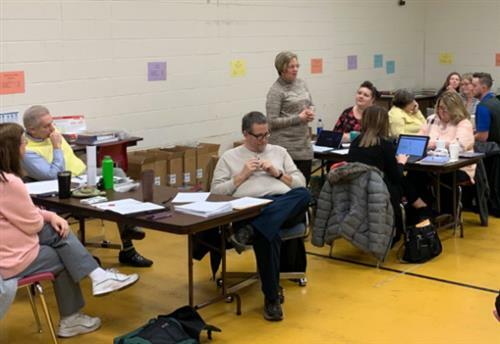 These valued members of the Mingo County School District demonstrate the service happens inside and outside the school walls. 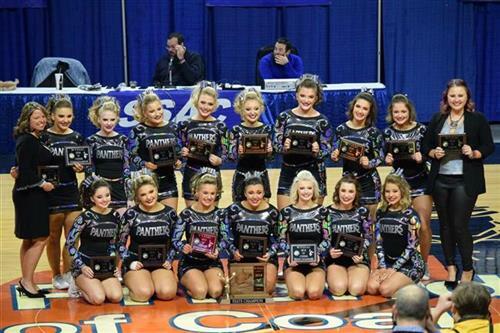 Tug Valley State Cheerleading Champions... Again!